Do you love the ocean? Do you love nature? Do you love the sun? 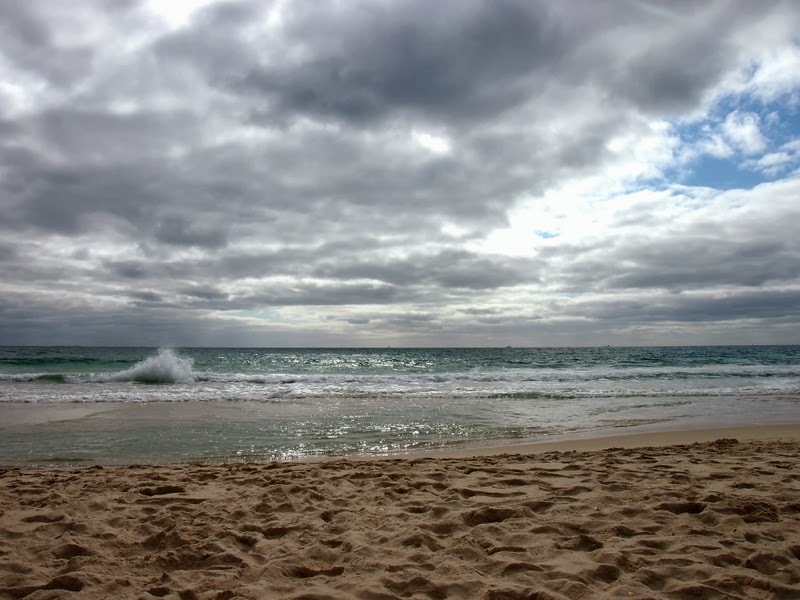 Have you ever noticed how a visit to the beach can wash away your stress and replace it with hope? This idea was born from the Nesting Place whom are hosting a writing challenge for anyone to join in on. In this challenge you must choose a topic to post about every day for all 31 days in October. New to blogging I am curious as to where this challenge could take me. So I have decided to link in with bloggers from all over the world. After all if you blog you are a “blogger”. Maybe I will learn how to write, maybe I will learn how to connect with my readers. I am hoping I will revisit my childhood and my fascination of all things water and fish. Thus the topic I have chosen is the Indian Ocean. With a background in marine science I can add some biology (I do not claim to be an expert), a splash of colour from the Australian spring sunshine to brighten up your day and also some personal thoughts and feelings on this beautiful ocean and all that it entails. We may even come across some interesting seafaring myths and fables. The big challenge will be to keep you the reader interested and entertained. So please follow me on this journey of sun, sea, biology, and life discovery. If you are a blogger and are taking part in this challenge you are welcome to share your topic in the comments. Links to all my 31 posts will be found on this post. Day 17: Where in the Food Chain do You Fit? Day 25: Do Fish Sleep? 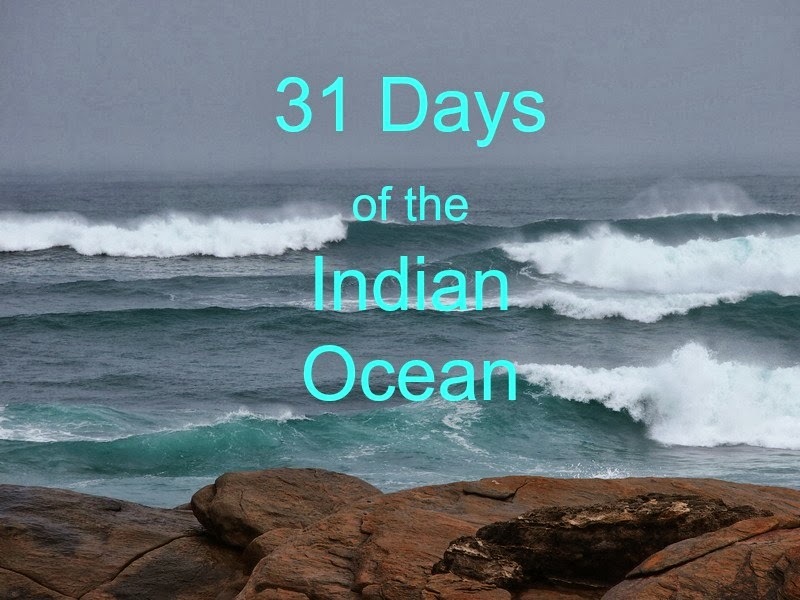 What is the Indian Ocean? What a wonderful topic Sarah,the powerful (& warm) Indian Ocean ! Maybe a dolphin or two will get a mention..maybe even that deadly killing machine that strikes fear into us all..& the many shades of blue & those pristine white waves….I'm comin' on that journey ! This is all very interesting. I shall click around.